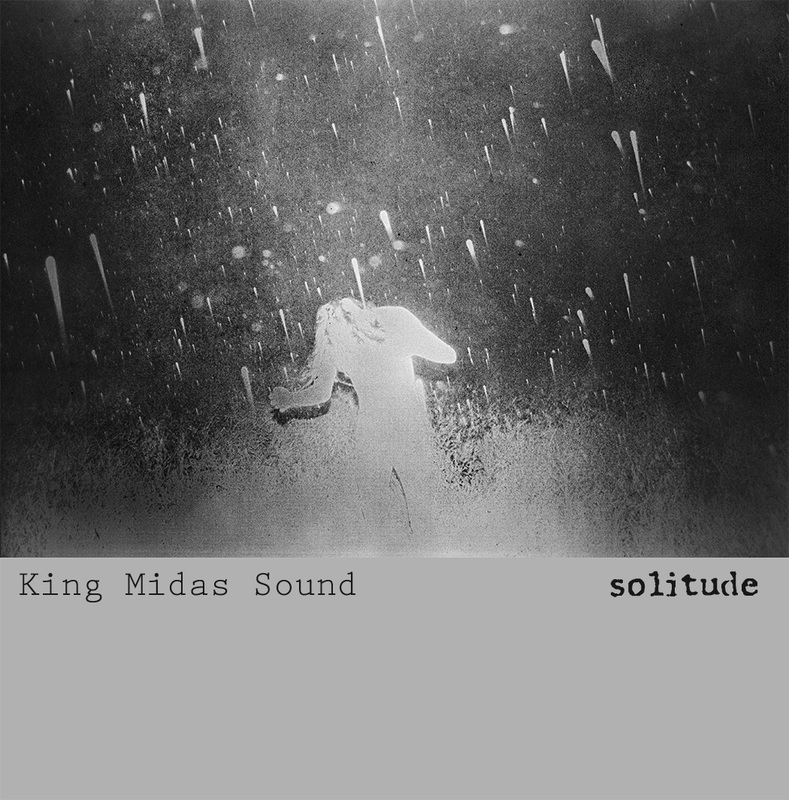 King Midas Sound have announced the imminent release of their third proper LP: Solitude, a spare and unsettling collaboration between the British group’s core duo of vocalist Roger Robinson and producer Kevin Martin. Due out on Valentine’s Day through Shapednoise’s Cosmo Rhythmatic imprint, the stark effort is described as “a meditation on loss—a loss that has been enforced and unexpected.” It doesn’t wallow or whine, however; between Martin’s largely beat-less landscapes and Robinson’s poison-tipped poetry, the entire record feels like a panic attack waiting to happen, a delicate expression of dread and depression that pulls not one punch. 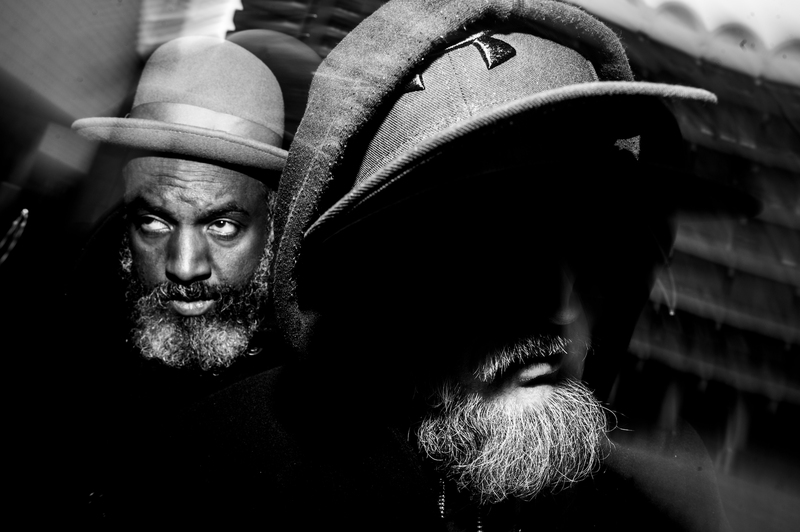 Check out the album’s haunting lead single below (“You Disappear”), along with Martin’s thoughts on what he calls “the heaviest record I’ve ever been a part of” (and we’re talking about one-half of Techno Animal here!)…. I take pride in these conservative musical times, where middle of the road muzak paddlers sell audiences and ears too short with tired formulas, that Roger and I have written an album that is difficult, intense, disturbing, and out on a limb. In a constellation of one, basically. No conventional structures, no hooks, no obvious precedents, just an attempt to release an original piece of work that addresses the global emotions surrounding the void of loneliness the majority of us have to endure at some point in our lives. A probe into a deeply personal headspace, where melancholic themes and melodies are set adrift. It makes me smile to myself that this is probably the heaviest record I’ve ever been a part of, but also the quietest…. The terror is in the silence—the cavernous spaces between the words and notes, where self-doubt and fear reside. Out prose and drone is inspired by Samuel Beckett, Francis Bacon, and deep space; it follows on from the tone poem explorations we begun with ‘Edition 1’. We aimed to surprise ourselves and keep up our momentum, whereby we can’t even tell you what our next record may sound like….